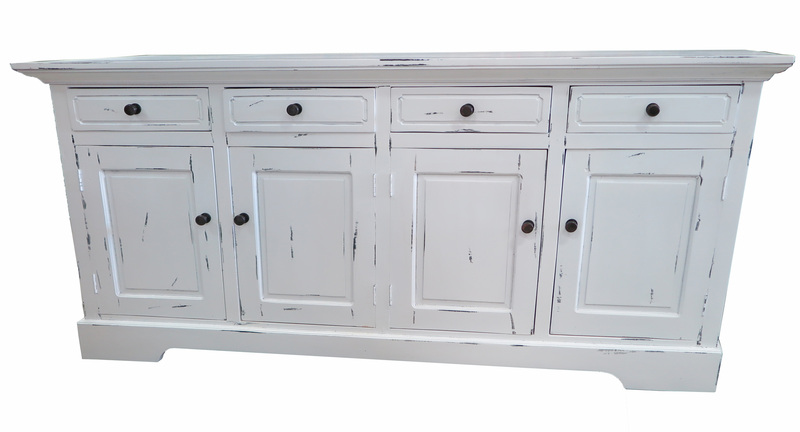 Distressed furniture adds character and depth to a home with textual layers and an aged, worn-down appearance that blends easily with most décor and styles in any room. 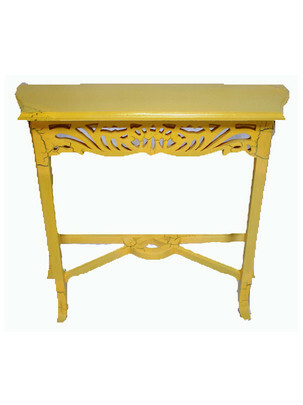 Compliment your modern, antique or traditional pieces with a shabby chic touch. 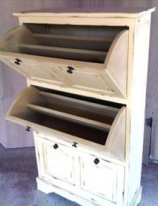 Distressed or shabby chic furniture appears “weathered” to resemble an aged condition and can transform the look and feel of any room when blended with different styles. 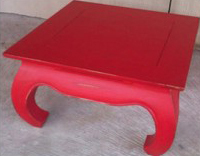 Prime Liquidations offer a wide selection of painted and distressed shabby chic style furniture in appealing and contrasting colours. 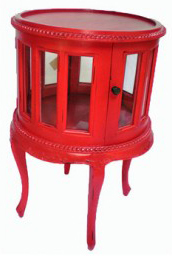 From neutral to bold, ornate to elegant, you can be sure to find that timeless piece at our fully stocked warehouse. 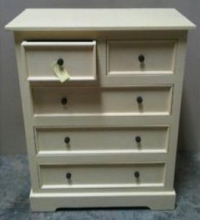 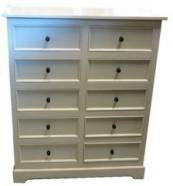 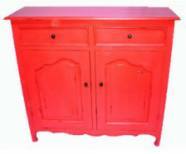 We stock a large selection of distressed and painted furniture perfectly suited to any room. From bedside tables, benches, bookcases, buffet tables, chest of drawers, coffee tables, console tables, and even shoe racks. 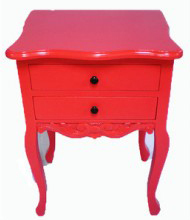 Whether your home is traditional, contemporary or boasts an assortment of flea market collectables, our shabby chic or painted furniture will add character, light and colour to any room, and create an element of charm that new furniture would take years to accomplish. Browse our online catalogue below to find the perfect distressed furniture for your home or visit our store today for our elegant selection of distressed and shabby chic furniture in Perth at 376 South Street O’Connor, Perth, WA.